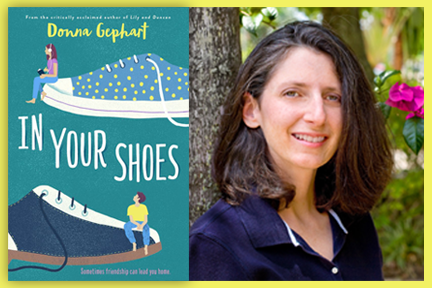 Donna Gephart's award-winning middle grade novels include: In Your Shoes, Lily and Dunkin, Death by Toilet Paper, How to Survive Middle School and others. She's a popular speaker at schools, conferences and book festivals. Donna lives in New Jersey with her family and her canine office assistant, Benji, a sweet retriever mix. Visit her online at www.donnagephart.com. Donna Gephart is a professional nerd. 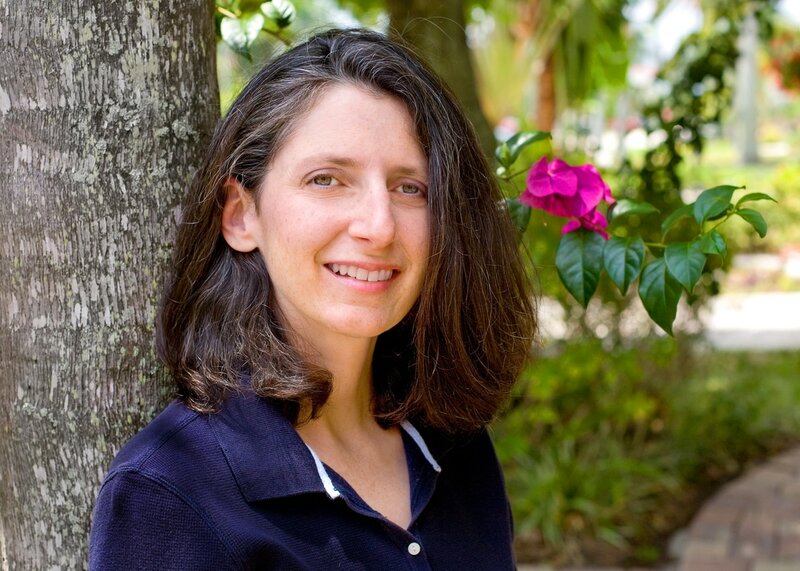 Her love for libraries and reading have led her to a career as a children's book author for Delacorte Press/Penguin Random House. Her books now reside on the shelves of the library she frequented when she was a child. 1. IN YOUR SHOES -- A nervous boy, Miles, and a writing-obsessed girl, Amy, meet when Miles's bowling shoe connects soundly with Amy's forehead. In this Cinderella-inspired story, the two become friends and figure out how to navigate life's hardest challenges among the settings of a funeral home and a beloved bowling center. 2. LILY AND DUNKIN -- In this dual narrative, Lily, a big-hearted, word-nerd transgender tween will do anything to save a beloved banyan tree and to convince her dad she needs to take hormone blockers. Dunkin, who deals with bipolar disorder, tries to fit in at a new school in a new town and decides to join the basketball team, even though some of the boys on the team are tormenting Lily. Can Lily and Dunkin save themselves and their friendship with each other? 3. DEATH BY TOILET PAPER -- Will Ben be able to keep a promise to his recently deceased dad and save his family from eviction, using his creativity and contest skills? 4. OLIVIA BEAN, TRIVIA QUEEN -- Can Olivia overcome huge obstacles to achieve her dream of appearing on the TV quiz show Jeopardy!? 5. HOW TO SURVIVE MIDDLE SCHOOL -- David is famous online from his hilarious YouTube videos, but how will he ever survive middle school? 6. AS IF BEING 12-3/4 ISN'T BAD ENOUGH, MY MOTHER IS RUNNING FOR PRESIDENT -- won the prestigious Sid Fleischman Humor Award and the Florida State Book Award. Can spelling bee champ, Vanessa, do what's necessary to save her mom from an assassination attempt on the campaign trail? 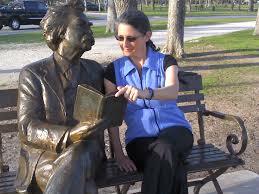 Donna's books have won a number of awards, received starred reviews and landed on many state reading lists. 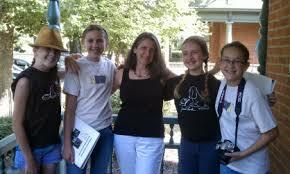 She's a popular speaker at schools, book festivals, libraries and conferences, including the S.C.B.W.I. National Conference, the Erma Bombeck Humor Writers' Workshop, N.C.T.E., A.L.A., I.L.A., F.A.M.E., the Conference on Children's Literature and many others. 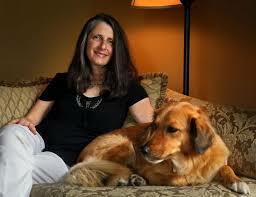 Originally from Philadelphia, Donna now lives in New Jersey with her family, including her canine assistant, Benji.